Young Farmers will have an even greater incentive to train hard for the Stockman of the Year competition now that a prize worth £250.00 is on offer to the winner. 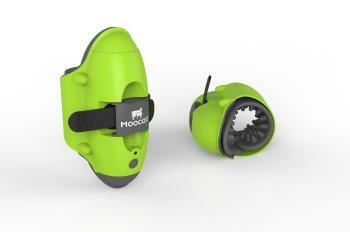 This year’s first place winner will receive a Moocall Calving Sensor thanks to Moocall UK. 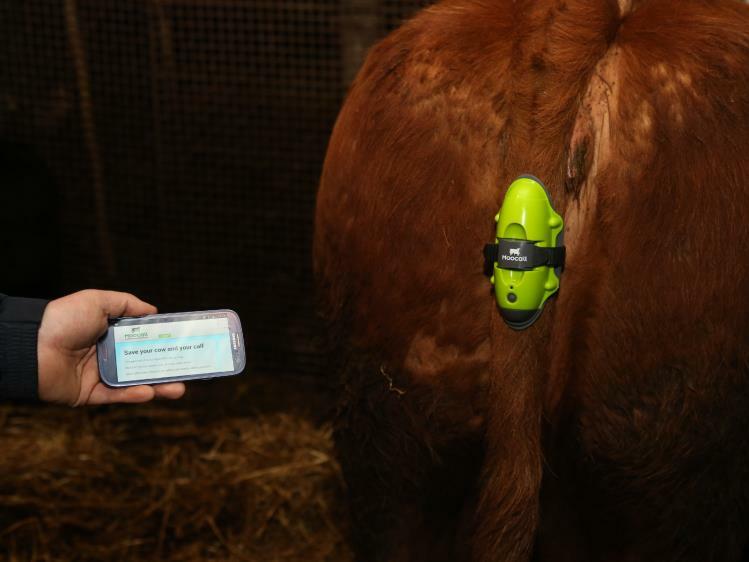 This innovative and award-winning sensor monitors the contractions of a pregnant cow and alerts the farmer when calving will commence through SMS, email and app updates. The Stockman of the Year national final, which is sponsored by Rutland Electric Fencing, will be held on 1-2 September 2018 and YFC members compete in County and Area rounds throughout the membership year. The competition aims to give YFC members the opportunity to judge quality livestock and present to industry experts. Members gain skills in observation, communication, presentation and personal development. The competition also helps to develop understanding of the makeup of an animal and market demands. Ryan McBridge from Moocall explained why the company was eager to offer a prize for young farmers. "Efficient farming methods will be crucial in the years ahead, meaning tools like the Moocall Calving Sensor will be key. 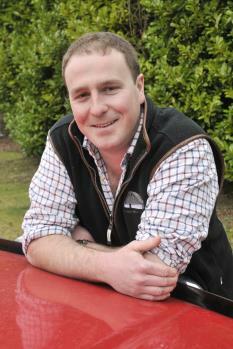 "The NFYFC’s role in showing the farmers of tomorrow how to achieve that goal, then, is a worthy cause," said Ryan. Only YFC members who have won County and Area rounds make it through to NFYFC’s national final to place and give reasons on six beef animals, six breeding ewes, six butchers pigs and six dairy animals. Competitors are also required to complete a written project on stock management, including animal health and production records, in advance of the competition final. All competitors are interviewed on the role of a stockman and questioned by a veterinary surgeon on animal health and husbandry, as well as demonstrating practical tasks. 1 sensor, 1 cow, no additional hardware required. "NFYFC acknowledges the industry changes ahead but we are also excited by the opportunities this offers the next generation of farmers. "Many YFC members had the chance to discuss their farming experience and share their thoughts about future policy considerations with Defra during regional and county discussion groups at the end of last year. We are pleased to see many of those ideas are being taken into consideration. "The industry needs dynamic and determined farmers to lead the way and develop this incredible industry – with the right tools and support we can do this." You can read NFYFC's AGRI Position Paper – Considerations for a future British Agricultural Policy here. Two YFC members have been awarded an NFYFC scholarship, sponsored by The Worshipful Company of Farmers, to attend the 72nd annual Oxford Farming Conference from 3-5 January at the University of Oxford. 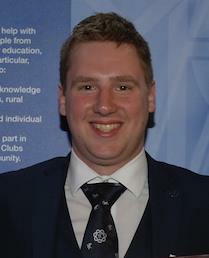 Members Tom Wells from Brigg YFC in Lincolnshire and Emma Kelcher from Soham YFC in Cambridgeshire, will hear from visionary speakers from around the world and can join in professional debates with industry leaders at the two day conference. The two lucky YFC members were chosen to be scholars after preparing a case as to why they would benefit from the experience of attending the conference. Tom, who works on a mixed farm, said: “As a progressive forward-thinking farmer I have always wished to attend OFC as a scholar to be at the forefront of agriculture and an ambassador for young people to pass on my learnings and inspire others. Key topics up for discussion at this year’s OFC include digital opportunities, policy mindset and change, and disruptive business models. Attendees can expect to hear from global speakers who have tackled both personal and professional adversity to help the industry embrace the changes ahead. 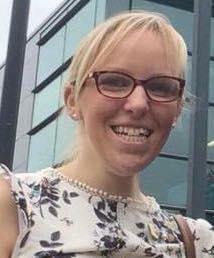 Massey Ferguson has also funded five places at the conference for Chairmen of the five YFC organisations. You can find out more about the OFC here.